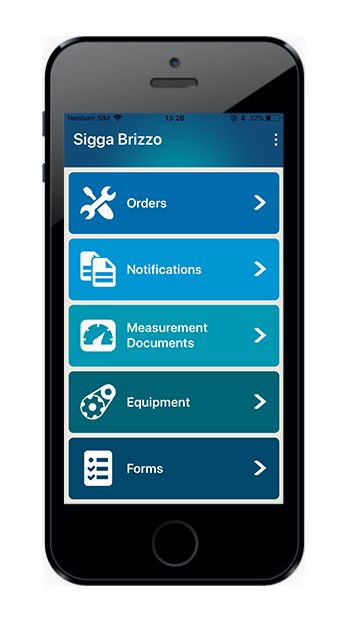 Sigga's Mobile EAM Platform is an enterprise mobile application designed for plant maintenance and field services management. 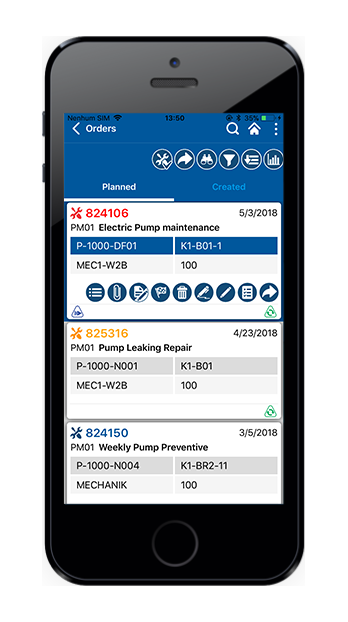 With Mobile EAM, you can avert costly errors and identify potentially catastrophic issues before they get out of hand. 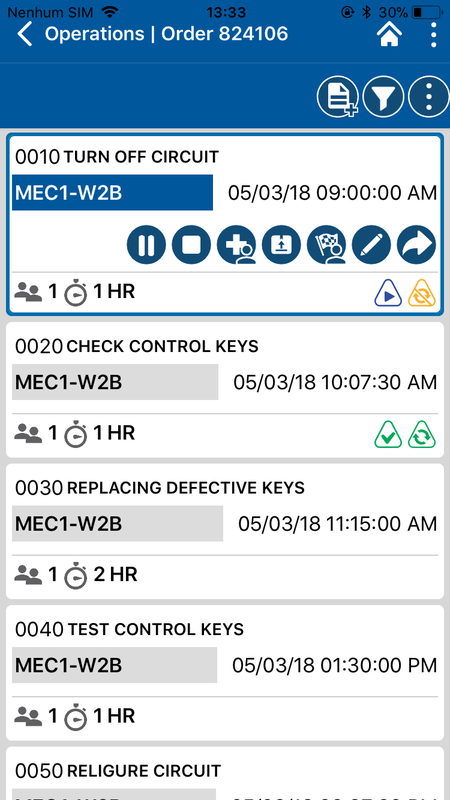 Our Mobile EAM Platform is accessible on different devices and enables work to get done with or without connectivity. It also syncs that data directly back to SAP upon connectivity so you don't have to worry about forgetting. 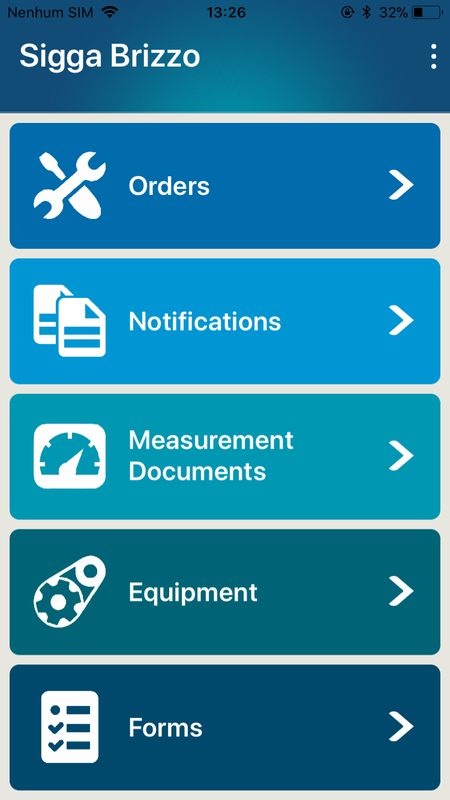 How Can Mobile EAM Help Your Business? Get a birds-eye view of important information for selected jobs and confirm important details. Resolve issues efficiently by creating work orders directly from notifications. Gather and review essential data such as temperature, pressure, mileage, and more. Track equipment in rotation and increase the accuracy of your SAP assets master data. Add detailed notes with images and videos as needed. Add new equipment or report the replacement, dismantling, or installation of equipment easily. Create immediate notifications and send them with ease. Get errors, warnings, inaccuracies, and other urgent issues addressed immediately. 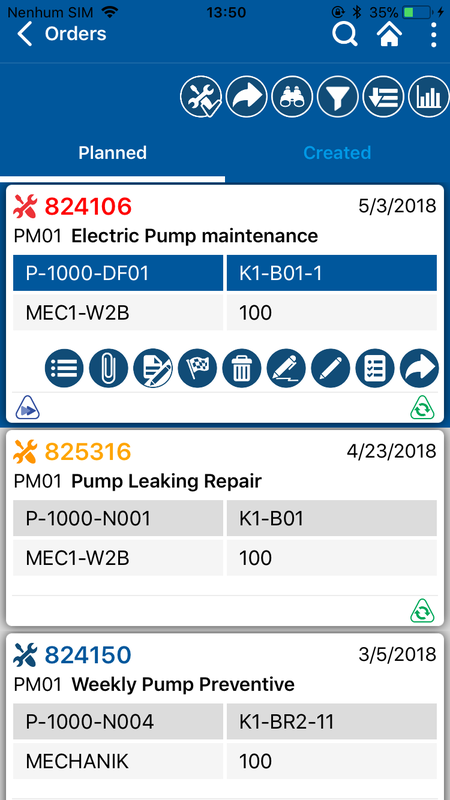 Utilize Mobile EAM-integrated drones which allows you to sync inspection data automatically in SAP upon connectivity. Reduce the risk of work-related accidents without sacrificing accuracy. Utilize beacons to search for assets, parts, eliminate errors, and ensure inspection report integrity. Integrate other advanced IOT technologies and devices such as RFID, Thermal Cameras, and more.